The benefits of massage have been recognized for over 4,000 years. Whilst it was used in ancient cultures to provide relief to the general population for a variety of conditions, today massage has been expanded to compliment many of the more formally structured rehabilitation programs. Massage is a form of physical therapy. 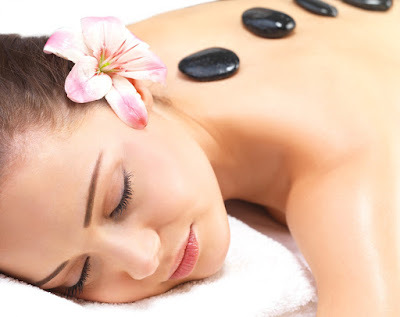 There are many different types of massage - ranging from a gentle stroking and kneading of muscles to firmer, deeper techniques. The body as a whole is influenced as a result of the impact massage has upon the body, and the musculoskeletal, circulatory, lymphatic, and nervous systems are all enhanced. For example, sports massage is an effective way to relieve pain from facia tightness, by targeting the facia trains. The evidence for this can be found in science: massage has been found to reduce blood pressure, boost the immune system, reduce harmful stress hormones and increase mood-elevating brain chemicals (such as serotonin). Regular massage therefore, like exercise, is simply a wonderful way in which you can ensure all of your body?s systems are in balance. Quite simply, if you schedule regular periods of massage in your life you will be less stressed, less anxious and overall healthier and fitter - in mind and in body. And let?s face it: you can?t beat massage for a relaxing experience! So make regular massage a priority in your life today, for a healthier tomorrow!